It’s our Adepticon 2019 review show! Sorry for the slight delay as we recovered from some nasty post-con contagions. 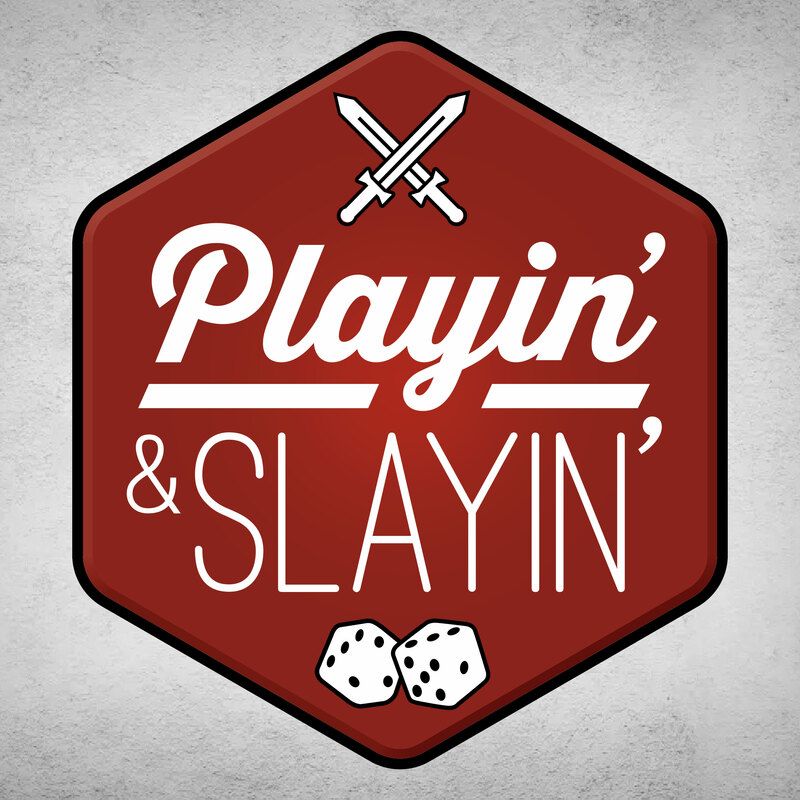 The intern, Brice, also joins us to share his Adepticon and his D&D adventures with a Deck of Many Things. Posted on 04/11/2019, in PaS, Podcasts and tagged adepticon, Age Of Sigmar, Aos, Boardgames, boardgaming, Books, D&D, miniature games, Podcast. Bookmark the permalink. Leave a comment.